We’re here in Austin for SXSW Interactive, but it’s impossible to avoid a little bleed over from the film and music portions of the event — particularly when you get an invited to cover the latest webstreaming news from AMC Networks. 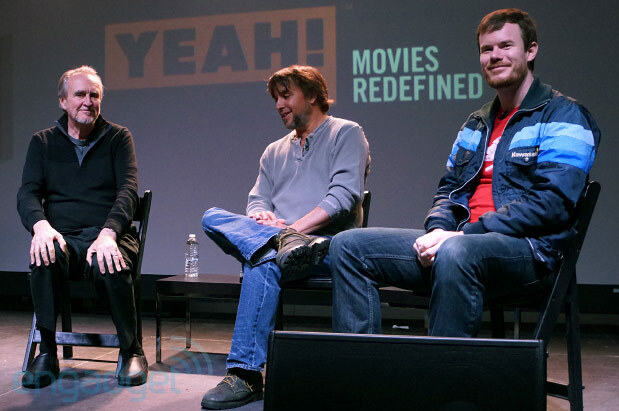 The company set up camp in the IFC Theater on 6th Avenue to unveil its new online offering, Yeah, a rental service that provides the viewer contextual information on movies mined from interviews with the filmmakers and cast, along with two months of research for each of the titles. According to the company, each curated movie features some 400 to 500 new pieces of content. Of course, what we were really looking forward to at the event was the chance to speak with a couple of filmmakers tied to the service, beginning with the great Wes Craven, who provided new interviews for his early films A Nightmare on Elm Street and The Last House on the Left. Craven, it turns out, is one of the new service’s biggest cheerleaders, with a genuine enthusiasm about the opportunity to offer some new insight into works that have, admittedly, been fairly well-tread by both film historians and fans. 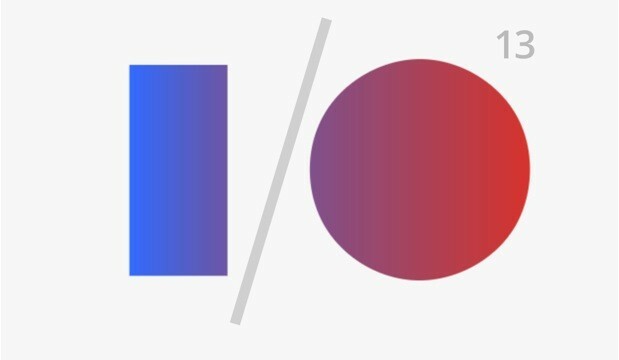 If you’re still recovering from losing an hour of sleep this past weekend, you may have forgotten that registration for Google’s annual I/O conference opens tomorrow at 7AM PT. General admission is $900, while full-time students or faculty members of high schools and colleges can score a discounted Academic pass for $300. In order to attend Google’s three-day shindig, you’ll need to be at least 16 years old, have a Google+ profile to sign into the registration process and a Google Wallet account to purchase your ticket. While it remains uncertain if the company will be serving up slices of Key Lime Pie at this year’s conference, we wouldn’t be surprised if some type of dessert-flavored software is announced along with a few other goodies. Google warns that tickets will be limited, so if you plan on attending you’ll definitely want to set yourself a reminder and make sure that all of your ducks are in a row in order to increase your odds of securing a spot. 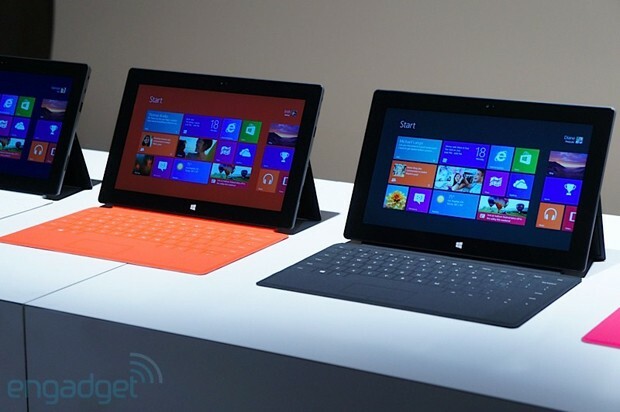 This entry was posted on March 12, 2013, 5:31 pm and is filed under Mobility. You can follow any responses to this entry through RSS 2.0. Both comments and pings are currently closed.